We offer a growing library of staff development videos for math and science. Here are excerpts from some of our popular titles. Visit our store for ordering information. 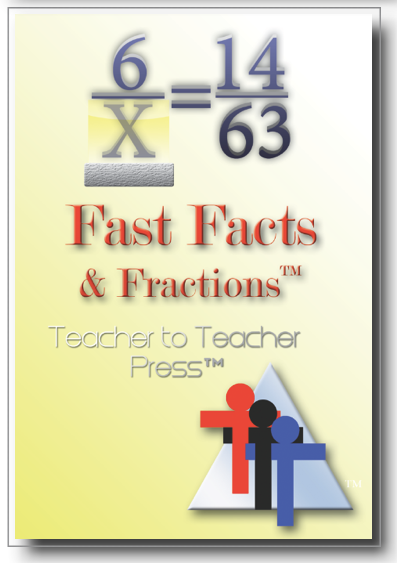 Do you want your students to master their multiplication facts and fraction operations? This classroom-tested strategy will enable even struggling students to memorize their multiplication facts, simplify, add, subtract, multiply, and divide fractions and even sole proportions. Your students’ confidence will soar as they learn the skills that will help them on tests. The handout contains everything you need to begin success tomorrow! Students use their knowledge of multiplication, estimation, probability, and mathematical reasoning, and by integrating these components, they make deeper and stronger connections. The result is a strong foundation in number sense and algebraic thinking. This is a component of Conceptual Layering. All DVD’s are site licensed for affordability. Purchase only one copy for your entire school staff. Approximate running time: 40 min. PDF handout contains 50 pages with over a dozen activities plus answer keys. 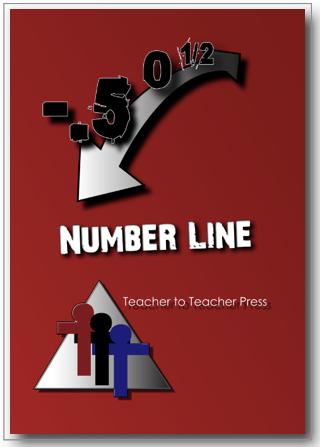 Enter the classroom of award-winning teacher, Brad Fulton, and see his students explore fractions, decimals, and percents with a simple and powerful activity based on the number line. Students develop important skills in ordering and comparing all three part-whole relationships. Then Brad will extend to include applications in an algebra class. All DVD’s are site licensed for affordability. Purchase only one copy for your entire school staff. Approximate running time: 58 min. Handout contains nearly 200 fraction, decimal and percent cards. 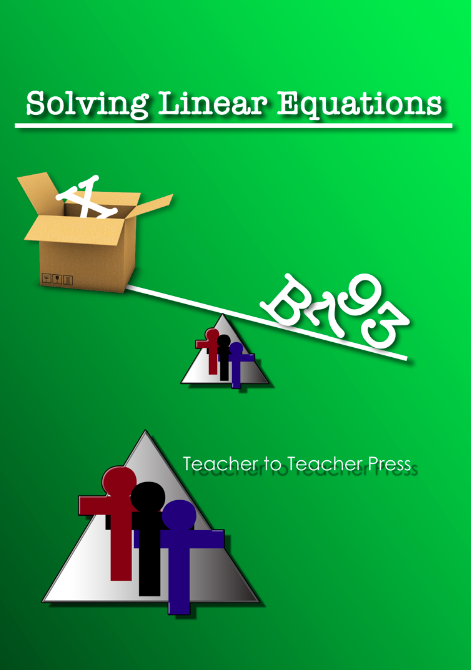 The ability to understand and solve linear equations is a cornerstone of algebra. Master teachers Bill Lombard and Brad Fulton demonstrate simple and effective techniques that foster success and enable students to exhibit a high level of mastery both in their conceptual understanding and their computational expertise with linear equations. All DVD’s are site licensed for affordability. Purchase only one copy for your entire school staff. Approximate running time: 71 min. PDF handout contains 73 pages with 31 worksheets, plus answer keys and activity masters. 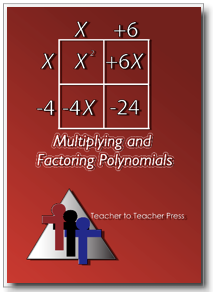 In this DVD Bill and Brad will show you how to easily transition your students from the arithmetic skills they already know to the algebraic rigor of multiplying and factoring polynomials. These classroom-proven techniques use the strategy of conceptual layering to foster understanding and develop mathematical fluency. The comprehensive PDF handout will minimize preparation time and maximize the results. All DVD’s are site licensed for affordability. Purchase only one copy for your entire school staff. Approximate running time: 72 minutes.